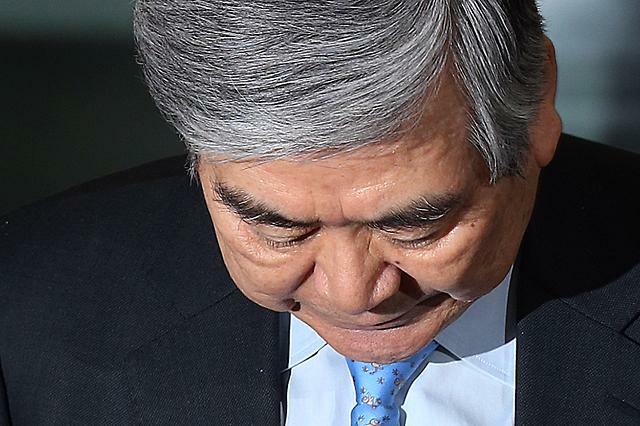 SEOUL -- Park Chang-jin, a former Korean Air steward who was forced to kneel in a "nut rage" incident in 2014, won a partial victory in his legal battle against the disgraced first daughter of Hanjin Group chairman Cho Yang-ho. 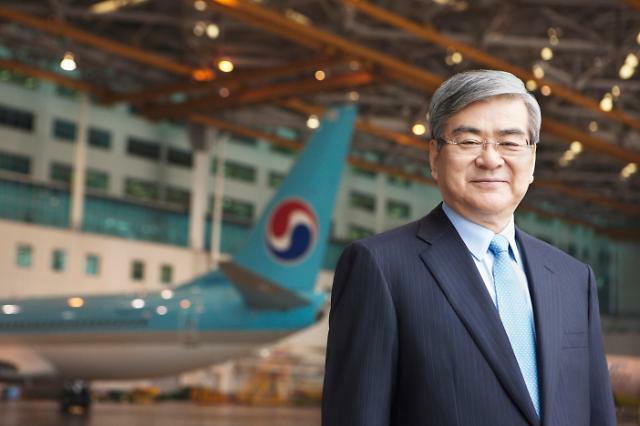 A court in Seoul ruled Wednesday that Korean Air should pay 20 million won ($17,760) in compensation to Park, who sued Cho Hyun-ah, a former Korean Air vice president, and the company in November last year. 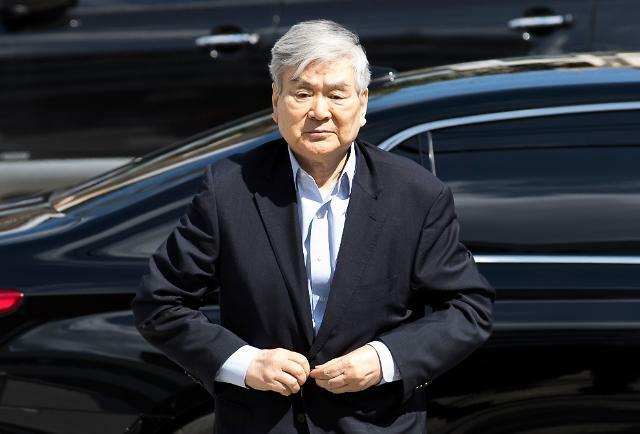 However, the court rejected Park's argument that he was unfairly demoted in May 2016 when he returned from a leave of absence. Park had sought 300 million won in compensation for physical and psychological suffering. In December 2014, Cho Hyun-ah became enraged when a flight attendant served her some nuts in a bag, rather than on a plate, on board a flight that was forced back to the gate while taxiing to the runway. Park and the female flight attendant were forced to apologize on their knees before being kicked out. Cho Hyun-ah was given a twelve-month prison sentence on conviction of violating aviation safety laws, but an appeals court overturned the conviction and handed down a suspended jail term, allowing her to walk free in May 2015. 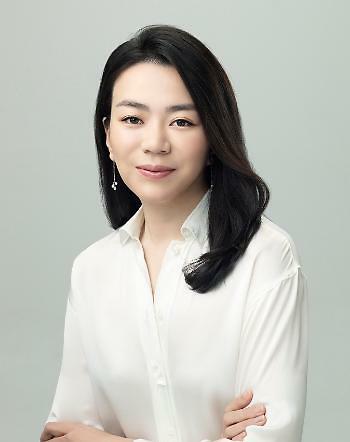 Hanjin saw its image plunging this year due to a scandal involving the chairman's youngest daughter, Cho Hyun-min, who allegedly threw a glass cup and sprayed plum juice during a business meeting with advertising agency officials on March 16. She told investigators that she lost her temper because the advertising company did not properly answer her questions. The scandal fueled widespread public anger, leading to multiple investigations into the chairman, his wife and children on charges of creating a slush fund, evading taxes, bringing in luxury foreign goods illegally, abusing and assaulting company employees and others. No one has been arrested.